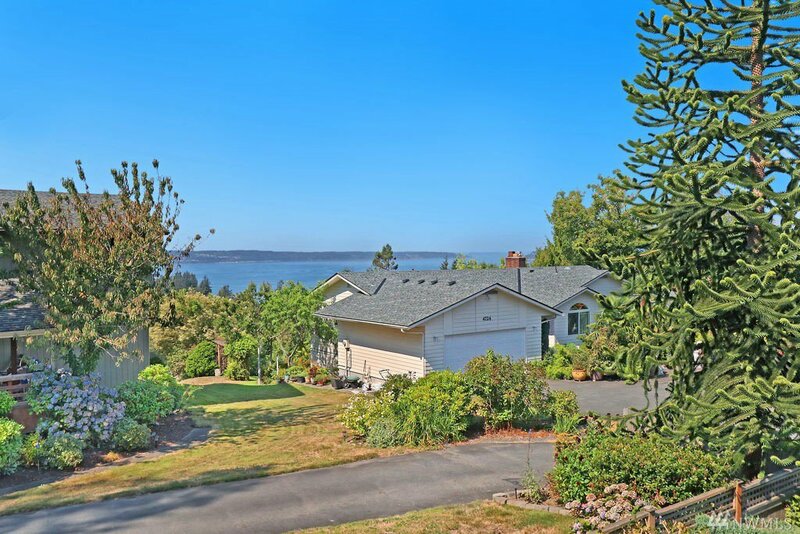 Welcome home to Seahurst charmer with view! 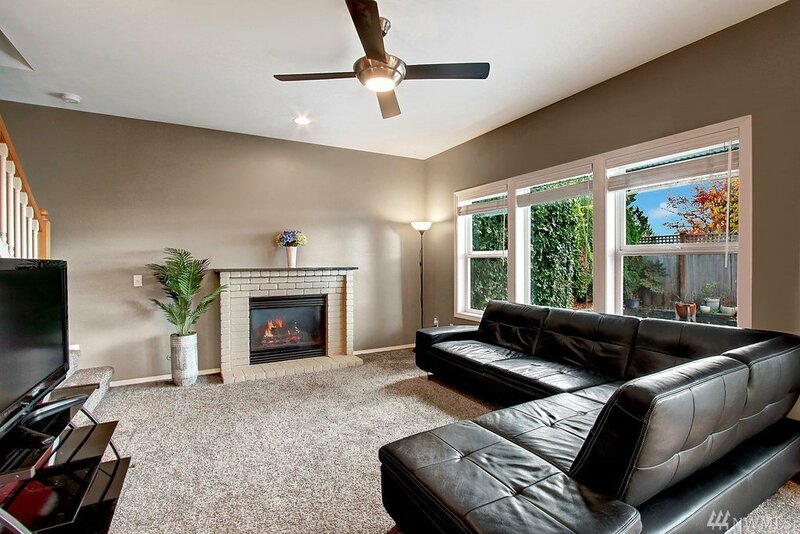 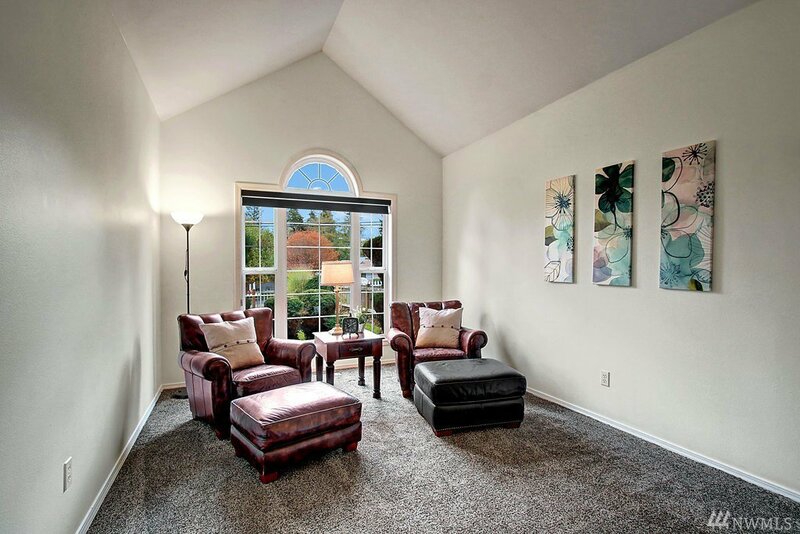 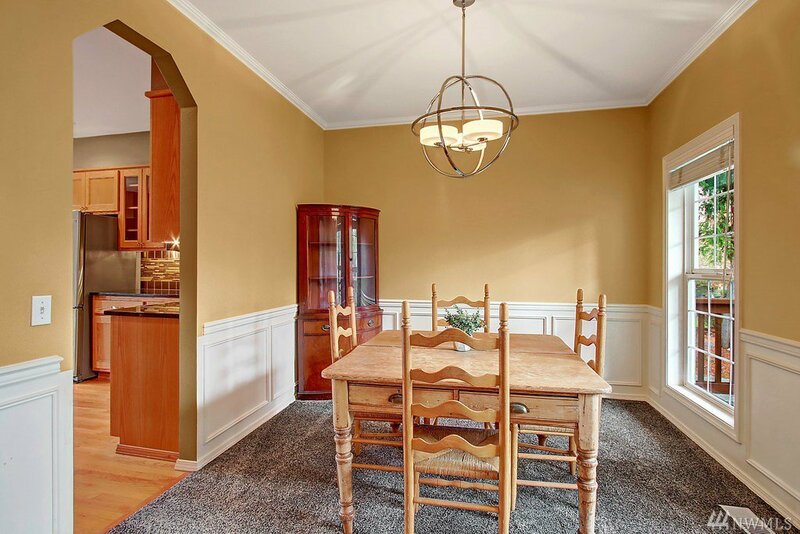 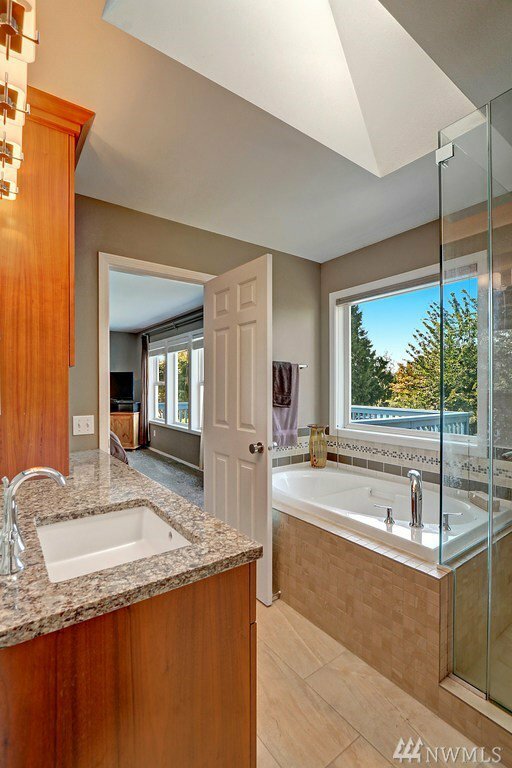 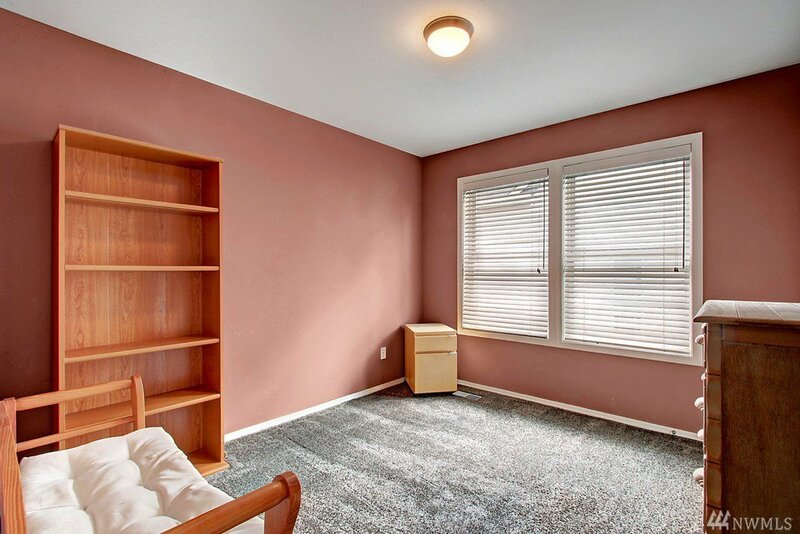 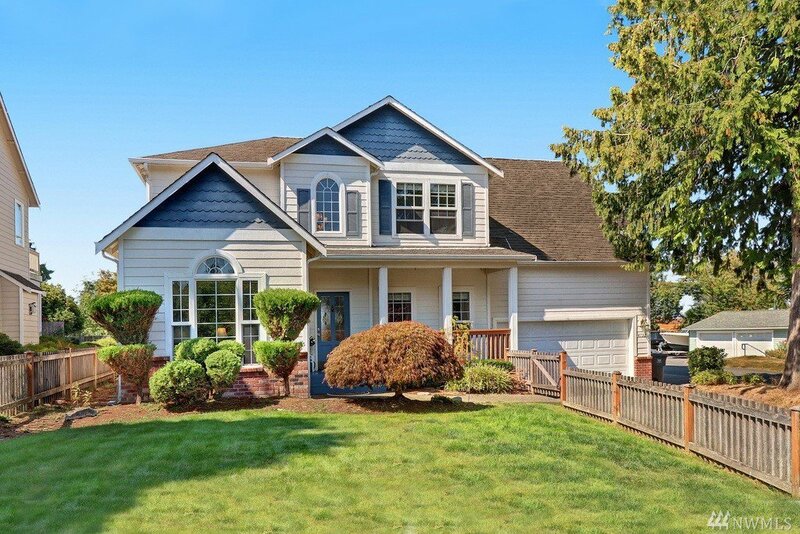 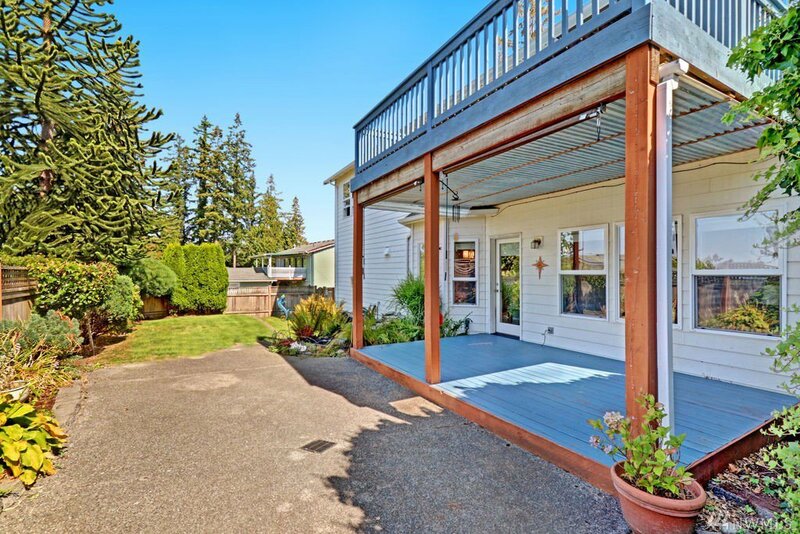 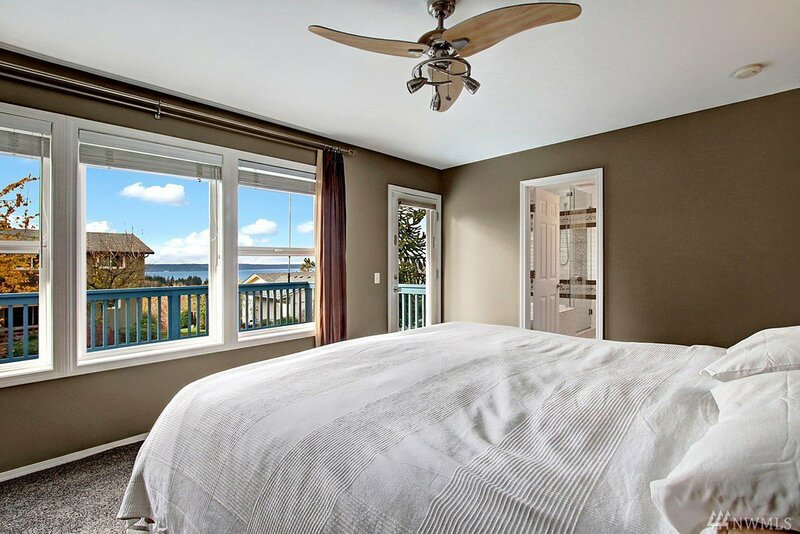 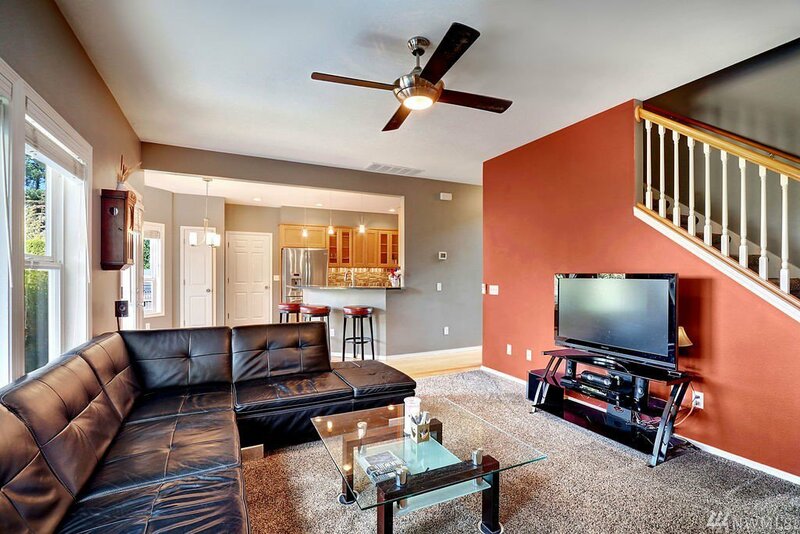 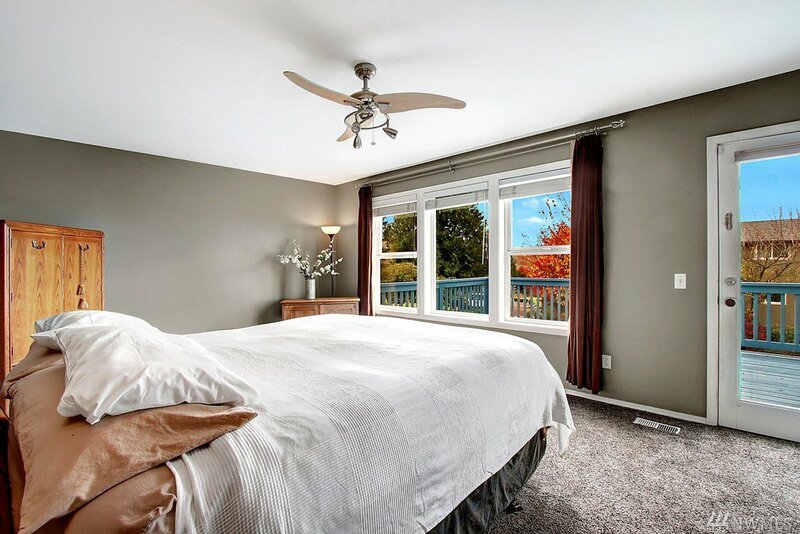 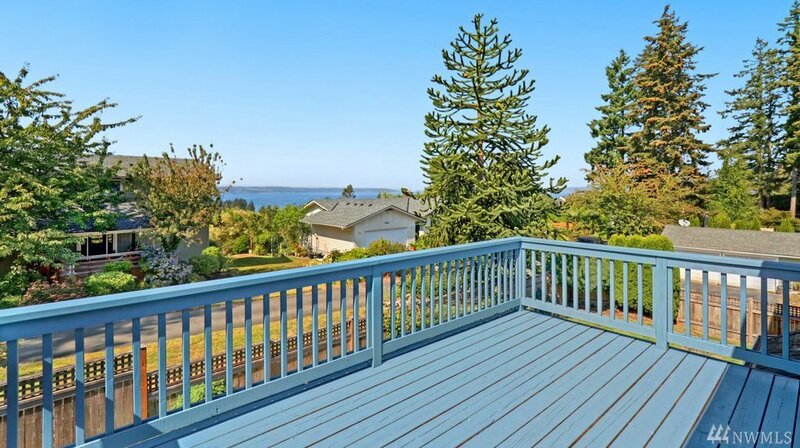 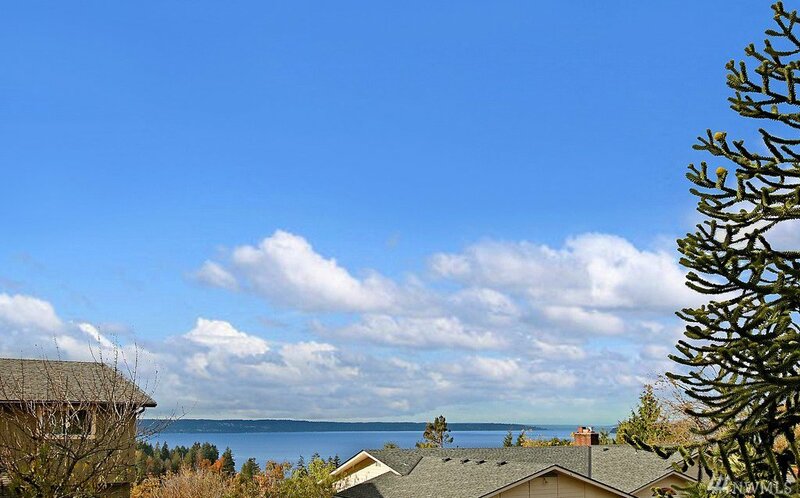 Watch stunning sunsets from master bedroom w deck, or entertain in backyard w peek-a-boo view. 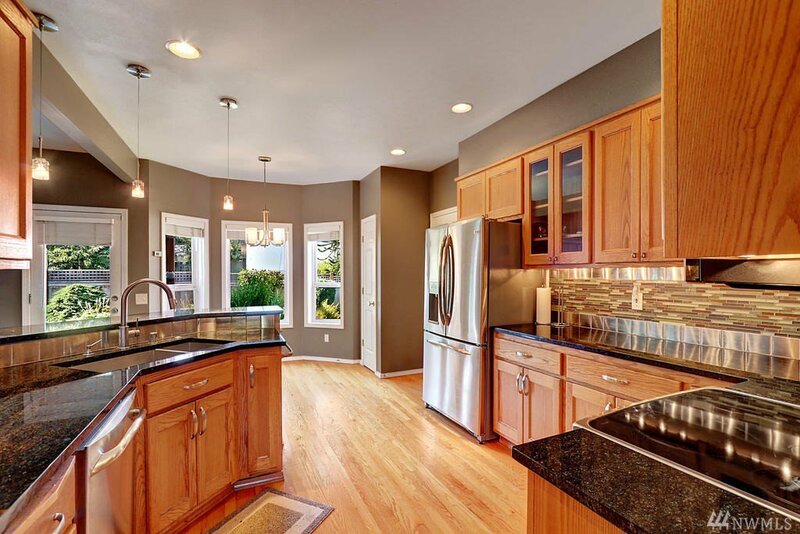 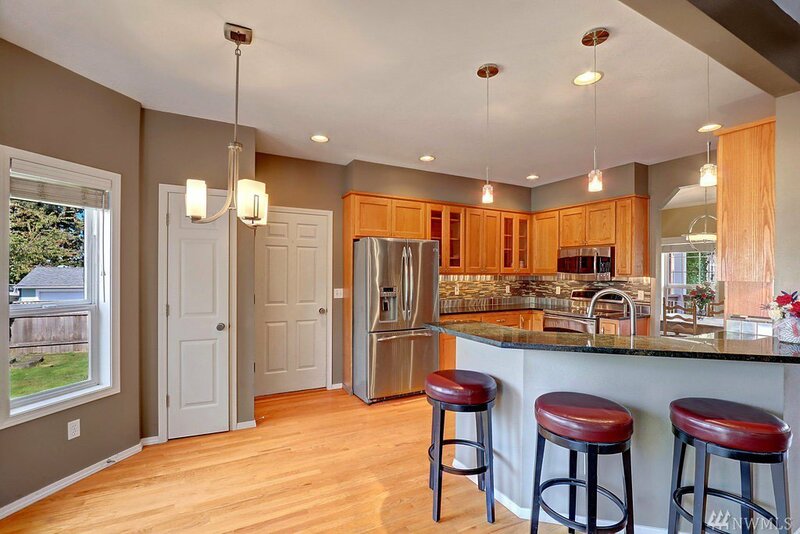 Upgraded & spacious kitchen w 4 yo appliances. 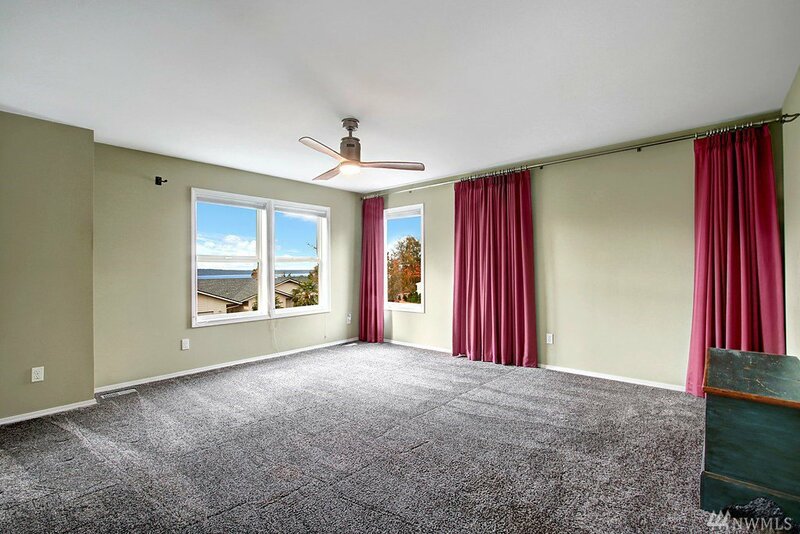 4th bedroom has view and can be used as bonus with XL storage closet. 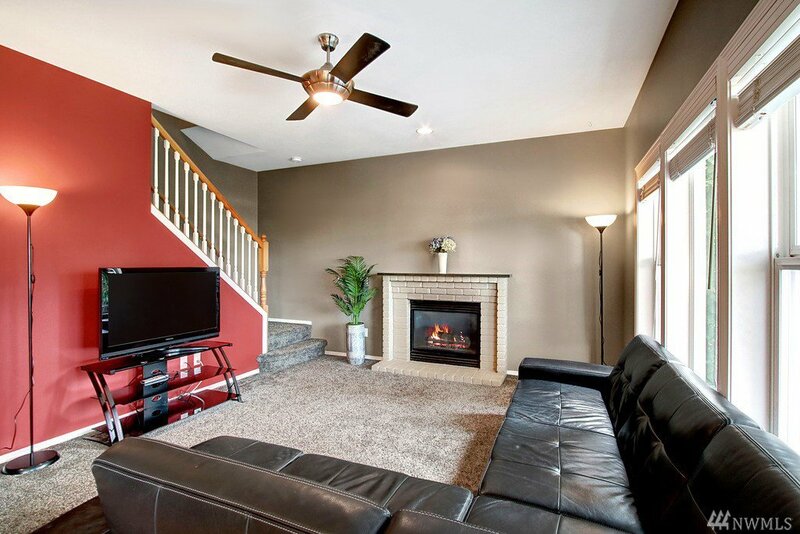 Additional upgrades: new furnace in 2016, light fixtures throughout, ceiling fans, interior paint and 4yo carpet with extra thick pad. 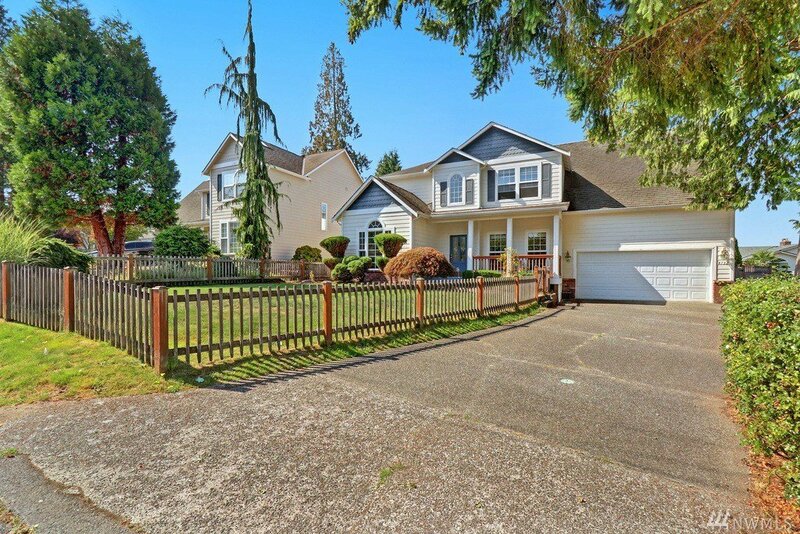 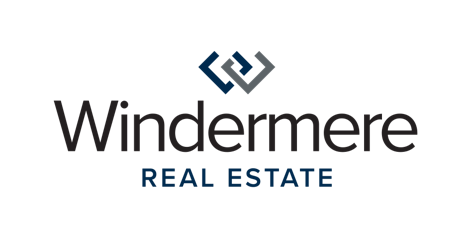 Close to I5, Boeing, DT Everett, don't miss this one!